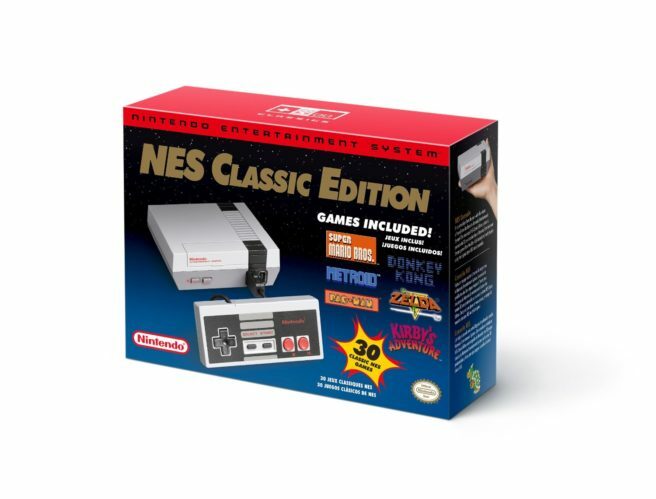 December 2016 NPD: NES Classic Edition sells 223,000 units in the U.S. In November, the NES Classic Edition sold 196,000 units in the United States. The hardware had another strong month in December. According to the NPD, NES Classic Edition sales rose by 14 percent. That puts it at just over 223,000 units sold. Sales should tail off this month if only due to a lack of availability. Hopefully Nintendo manages to get more stock out in the near future.